The head software developer at Apple Craig Federighi also confirmed this to be a myth even though different publications recommended to do this for years. The former Apple technician Kyle Richter explained why this was a bad idea. He told that force quitting apps could actually harm iPhone’s battery, not save it. The very process of quitting an app will use up a measurable amount of battery life. 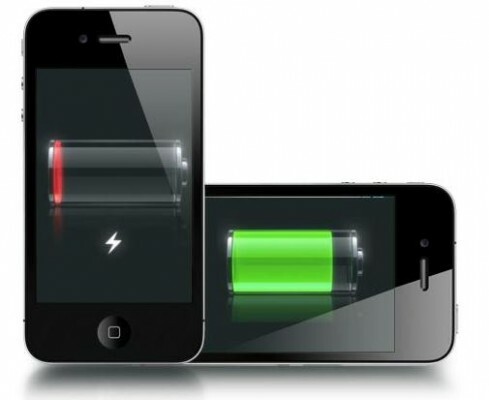 There are times when the device may need those resources and it will quit the app on your behalf, which will drain the battery in the same fashion. Richter also stressed that modern smartphones have enough memory and do not require quitting apps every now and then. Especially it is true for frequently used apps, as constant quitting and re-opening them can have a more destructive effect than if they would just work on the background.